This ambitious path is designed for those who want to venture into product development and launch an herbal business. Starting an herbal products business requires unique knowledge about the various products and herbs being sold and an understanding of laws and regulations governing the handling, labeling, and selling of herbal products. Don’t launch your business blindly! This package will help you build and mature a necessary herbal knowledge base before jumping into the business side of herbs. The Entrepreneur Herbalist Path Package offers a special discount on your registration with your enrollment in multiple programs at one time. The package includes the Introductory, Intermediate, and Entrepreneur Herbal Courses. Note: all of our courses are online. 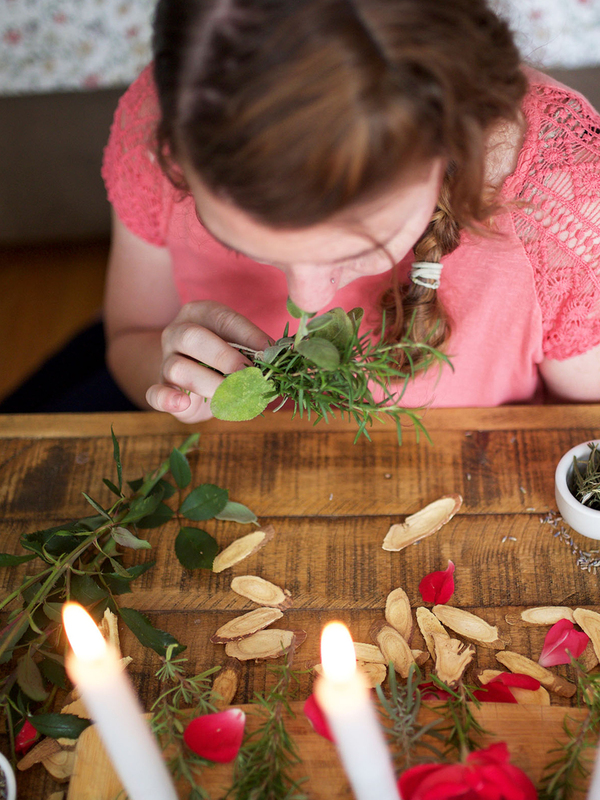 Is herbalism more than just a hobby for you? 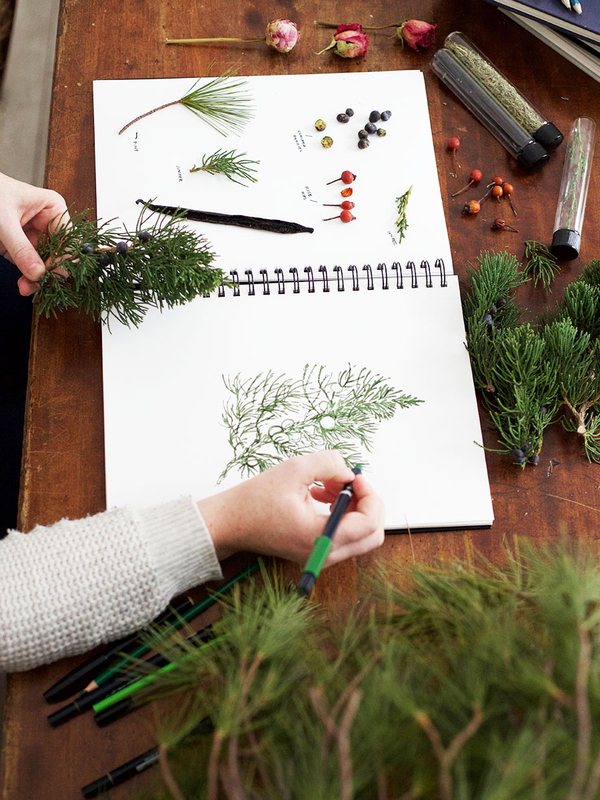 Do you have an entrepreneurial spirit and longing to bring your passion for herbs into your work? You may even feel a sense of purpose in providing people with natural products or services. While an exciting path, the entrepreneur journey is not an easy stroll. People who fall into this path are passionate, determined, industrious, and like to get their hands dirty. As an entrepreneur, you are able to see the big picture of your dream while also focusing on the details of what needs to get done to achieve it. You understand that the field of herbalism is unique and sometimes challenging, and investing in the knowledge of intricacies of working in the natural products industry is key. If this sounds like you and you have not yet taken an herbal course, join us in the Entrepreneur Herbalist Path Package complete with our Introductory, Intermediate, and Entrepreneur Herbal Courses. 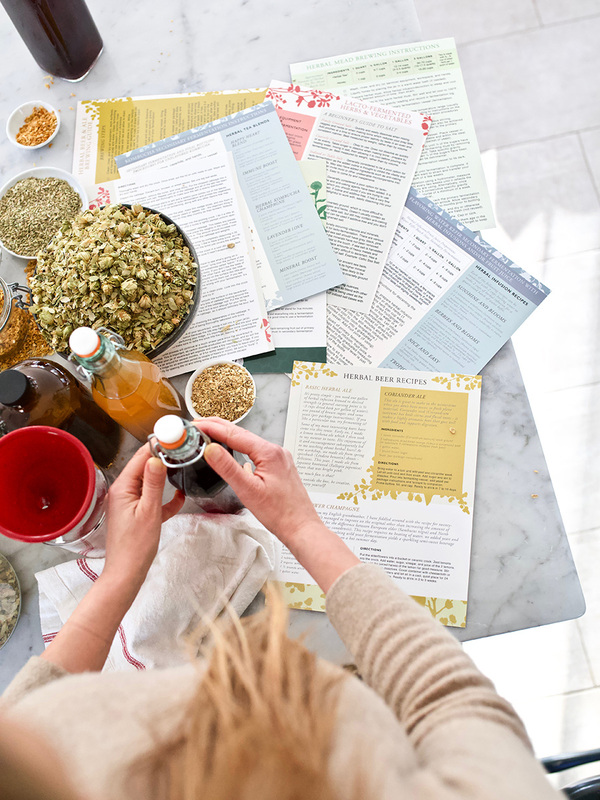 This Herbalist Path may be as ambitious as you are, designed for those who want to venture into product development and launch an herbal business! Starting an herbal products business requires unique knowledge about the various products and herbs being sold and an understanding of laws and regulations governing the handling, labeling, and selling of herbal products. Don’t launch your business blindly! We will help you build and mature a necessary herbal knowledge base before jumping into the business side of herbs so you can feel confident when it comes time to open up shop. This Path Package offers a special discount on your registration with your enrollment in multiple programs at one time. As with all Herbal Academy online programs, you will have the option to delay your course start date using the “Start Course” button in your account. Enjoy your courses when you are ready! 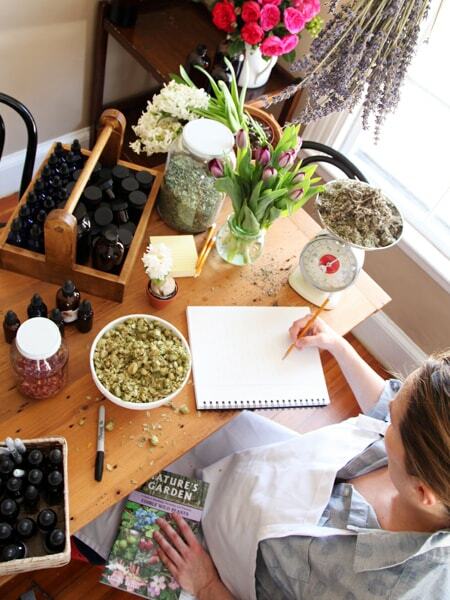 This Path Package includes the Introductory, Intermediate, and Entrepreneur Herbal Courses.